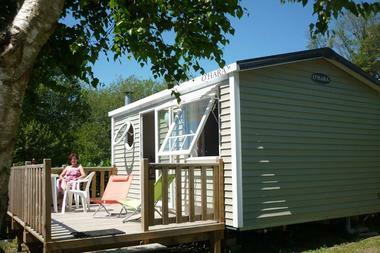 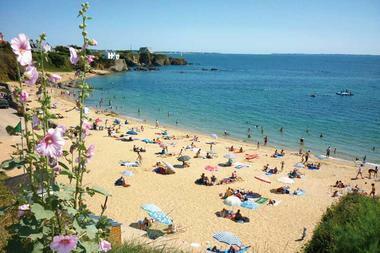 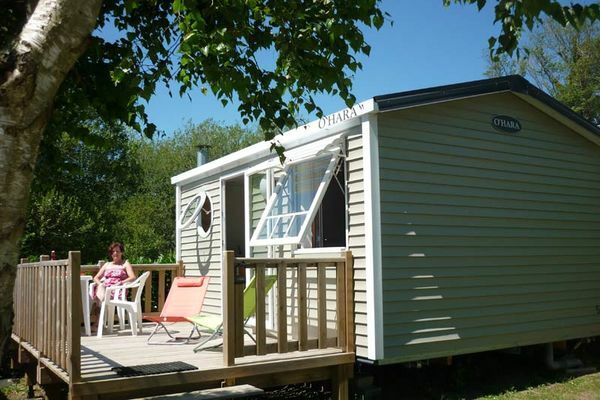 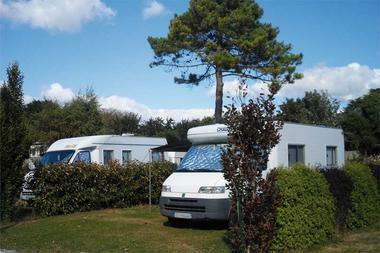 Camping les Grands Sables is perfect for nature lovers. 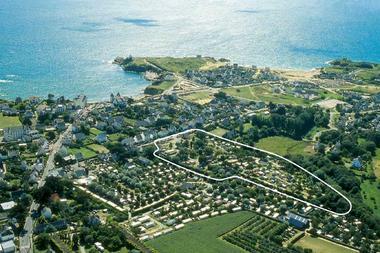 Situated 150m from the sea, rest and relaxation are on the menu here. 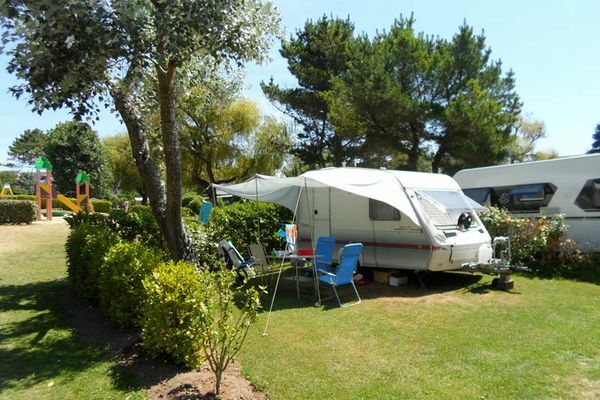 Just 150 metres separate this campsite from the Grands Sables beach which explains the campsite’s name. 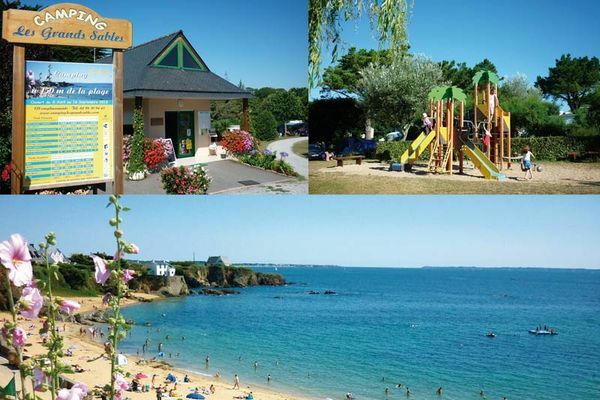 This simple place preserves nature well and blends itself softly and respectfully into a wild landscape that is unique to this part of Brittany. Guests who come to this flower-filled and wooded location seek peace and quiet and the cool shade of the large marked pitches. 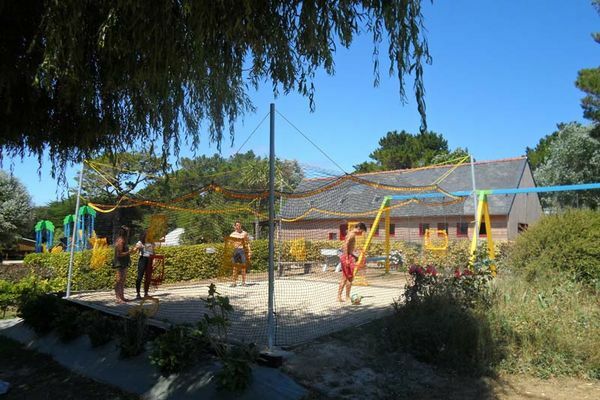 Many of them are regulars and some holidaymakers enjoy it so much here that they organise boules tournaments every year with a prize-giving ceremony before dinner. 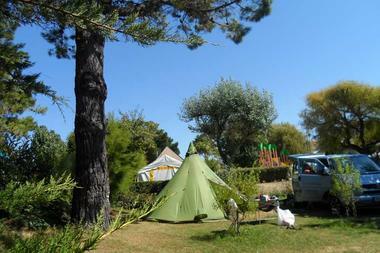 The campsite also has ping-pong tables, games for children and table-football. 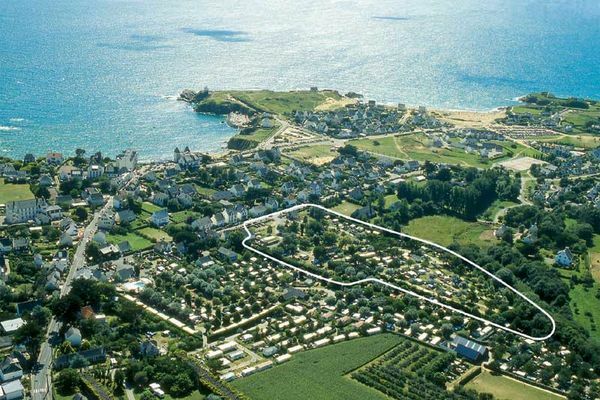 The nearby shops and restaurants mean there’s always somewhere to top up on shopping or go out for a meal with family or friends.